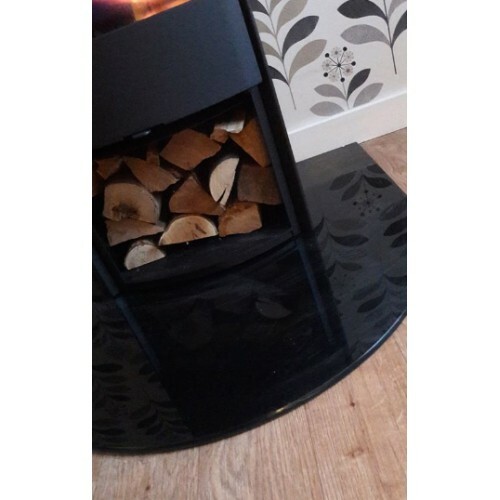 Painted Glass Fire Hearths offer a stylish, contemporary, choice providing a safe surround to prevent fire hazards from falling hot ashes, embers or logs. 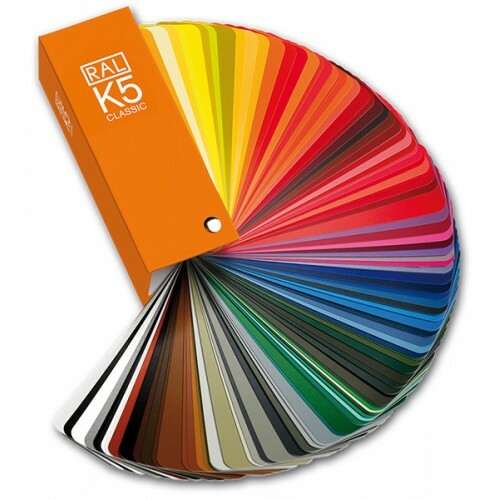 With a painted, glass hearth, you can match your room decor to the nearest RAL colour code and we'll do the rest. 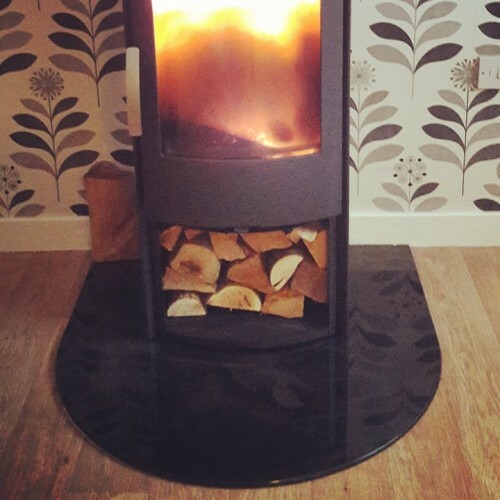 All our Fire Hearths are all made to order and are available in 12mm and 15mm thicknesses with a polished edge finish. If you require a beveled edge finish please contact us.